Fuel tax credit rates change regularly. They also vary depending on when you acquire the fuel, what fuel you use and the activity you use it for. 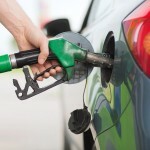 Fuel tax credit rates are indexed twice a year, in February and August, in line with the consumer price index (CPI). The CPI is released towards the end of January and July, five days before the rates are changed. Fuel tax credit rates will be updated as soon as they become available. 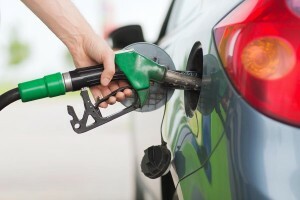 Rates may also change for fuel used in a heavy vehicle for travelling on public roads. This is due to changes to the road user charge which is reviewed annually. If you claim less than $10,000 in fuel tax credits in a year there are now simpler ways to record and calculate your claim.